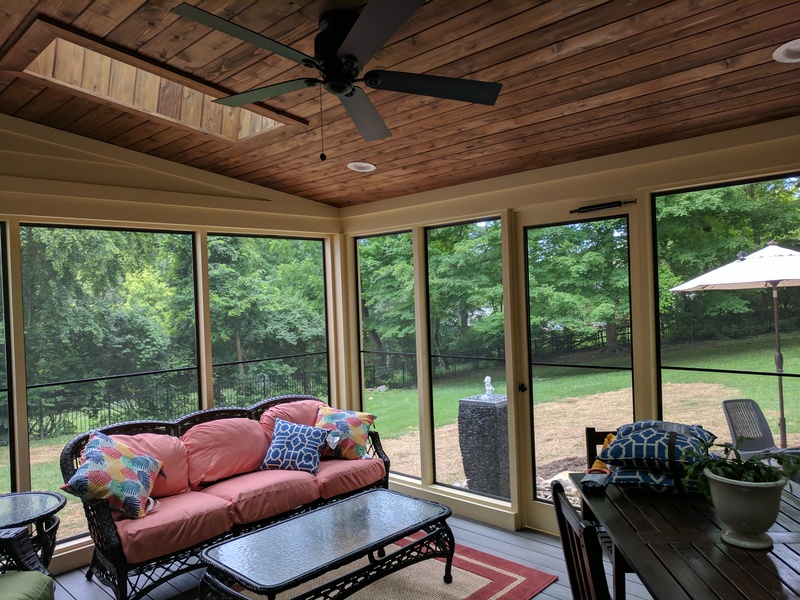 Screened in porches let you enjoy the fresh air and sunshine while offering protection from insects and direct sunlight. 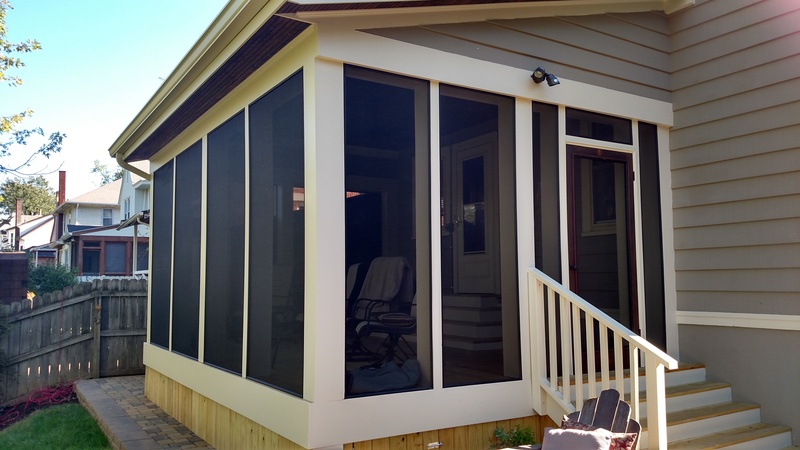 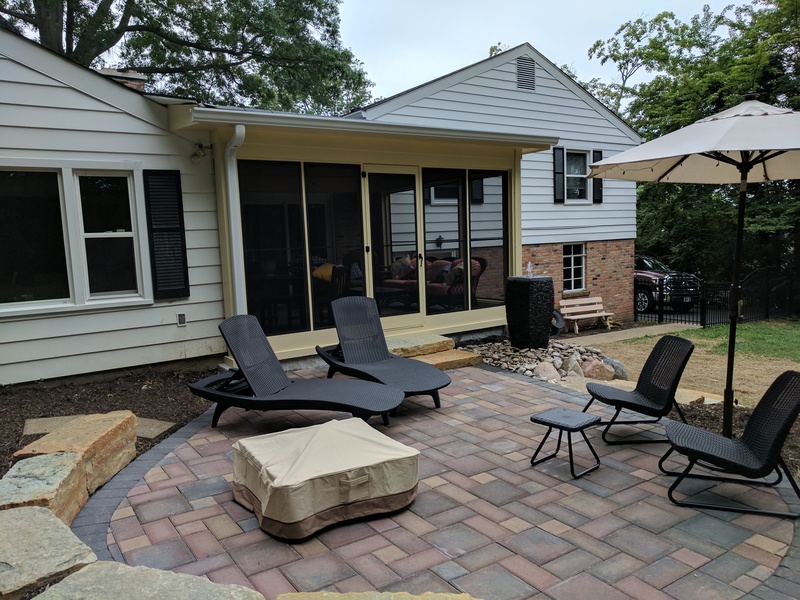 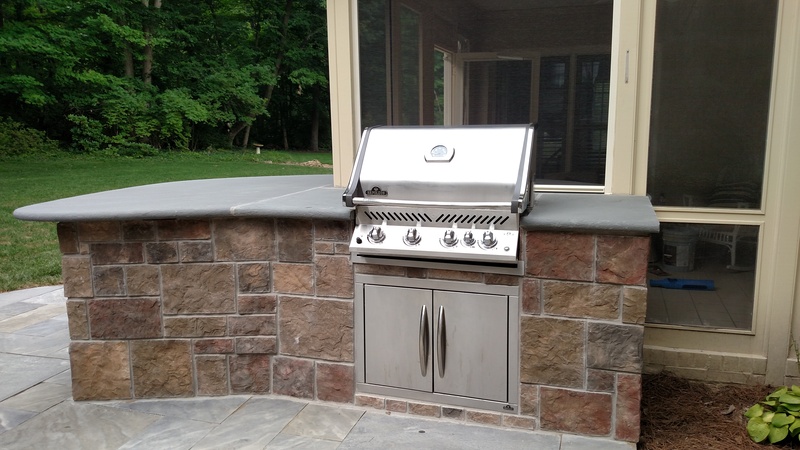 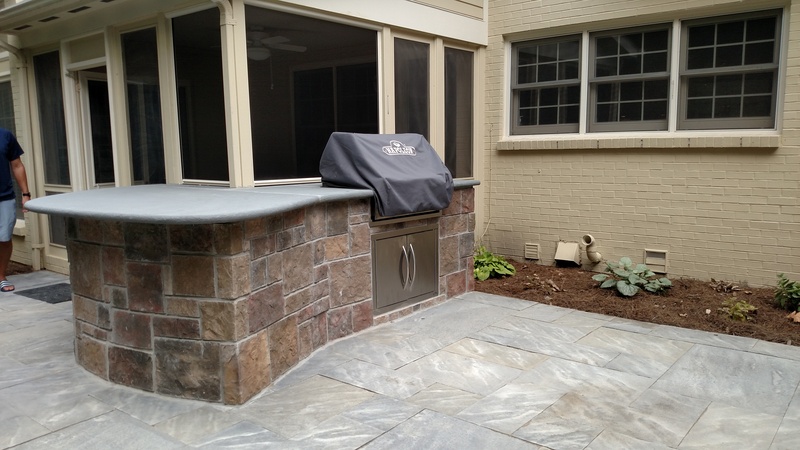 We offer optional retractable screens for the times when you want a little more privacy. 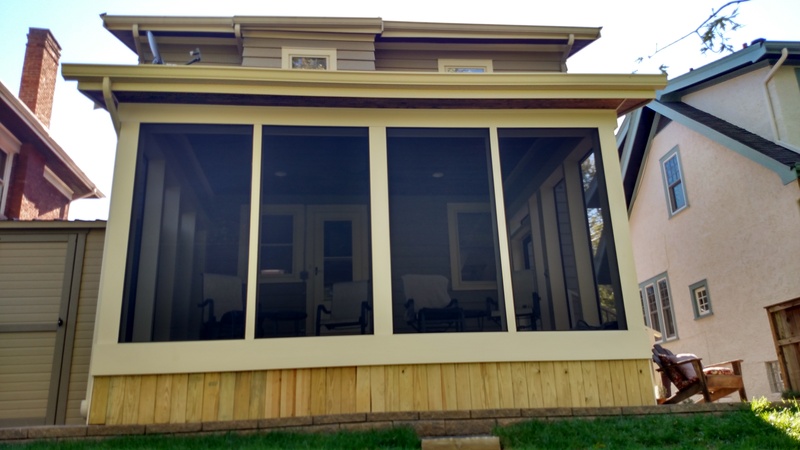 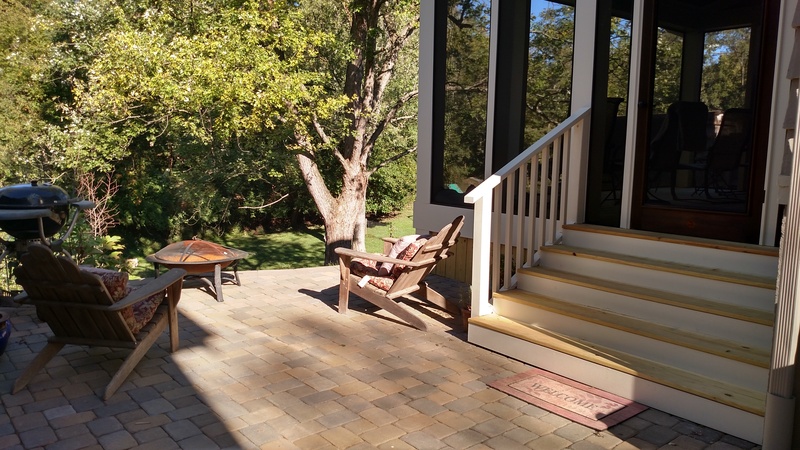 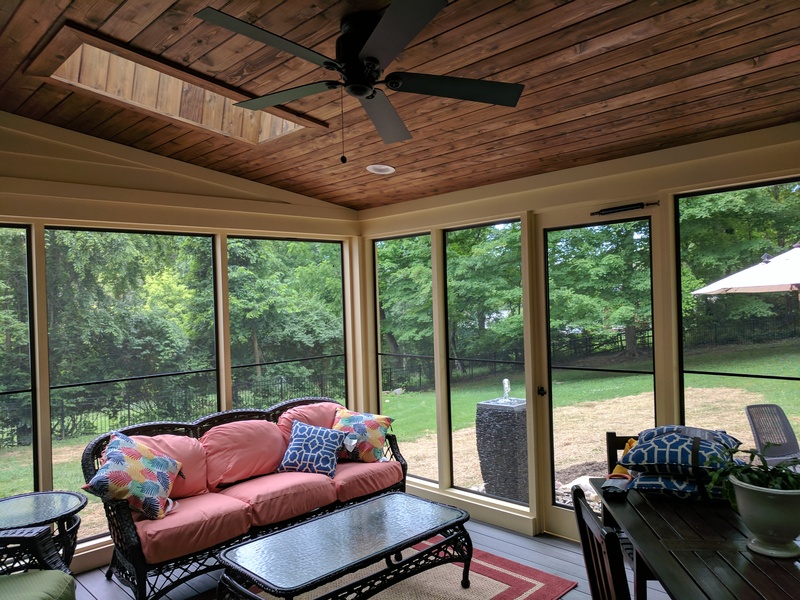 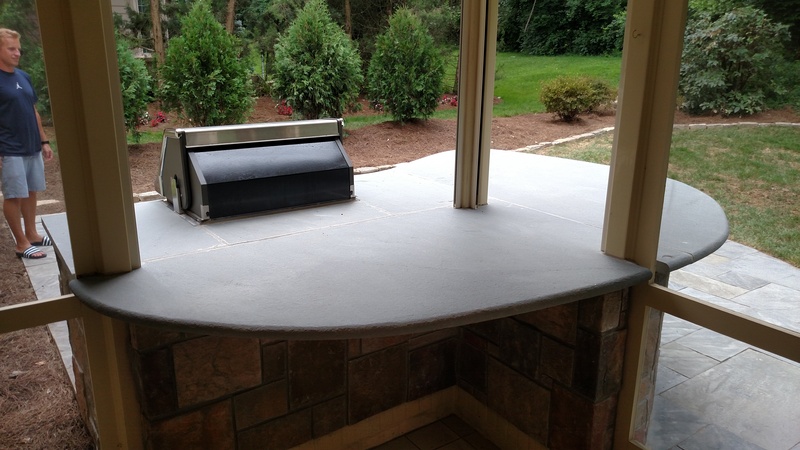 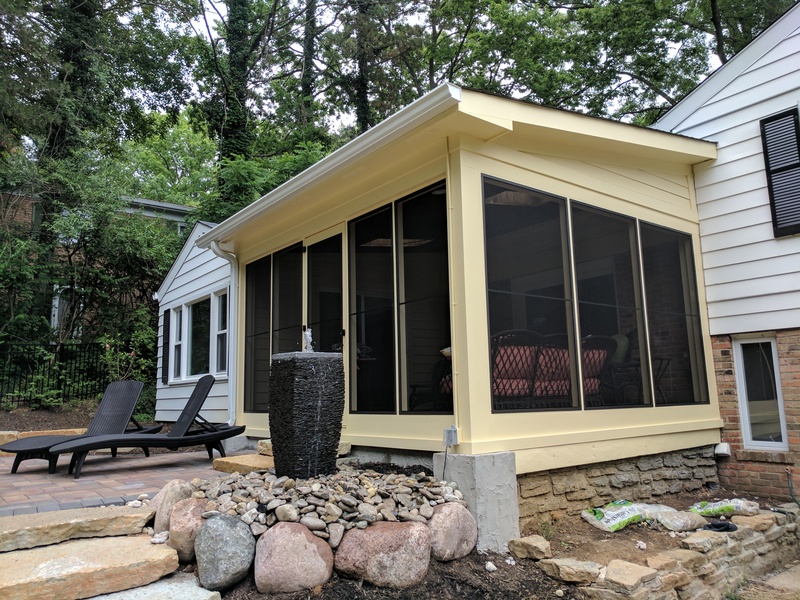 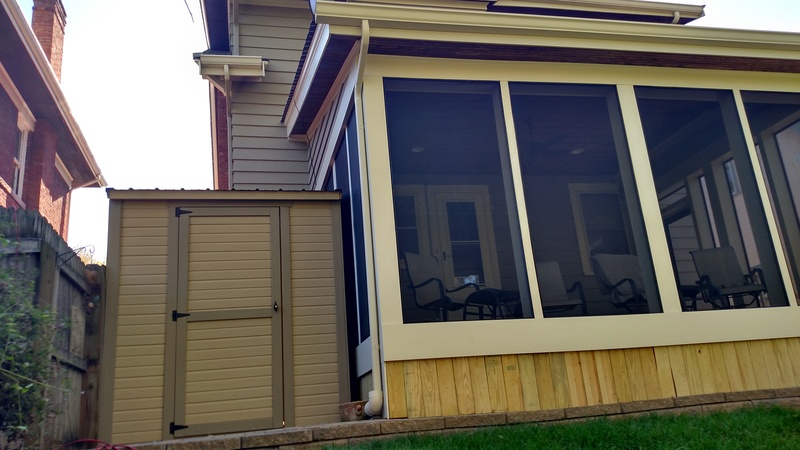 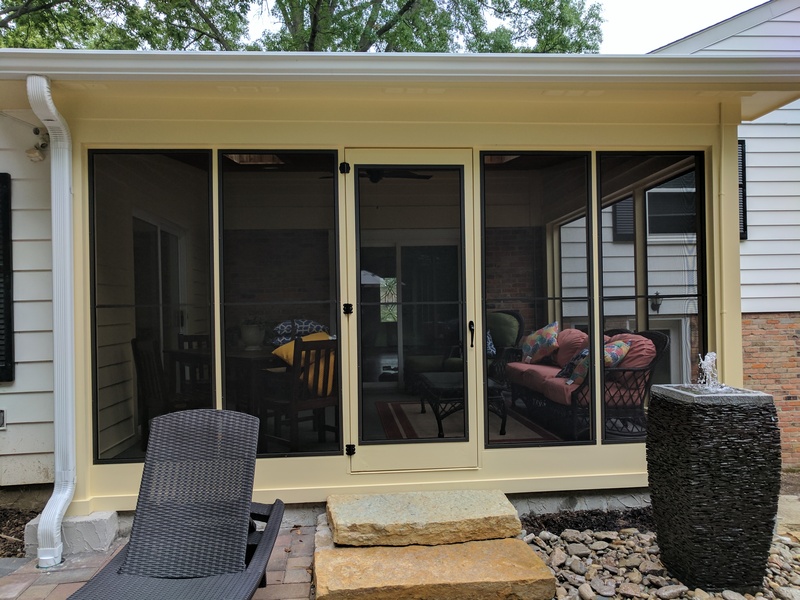 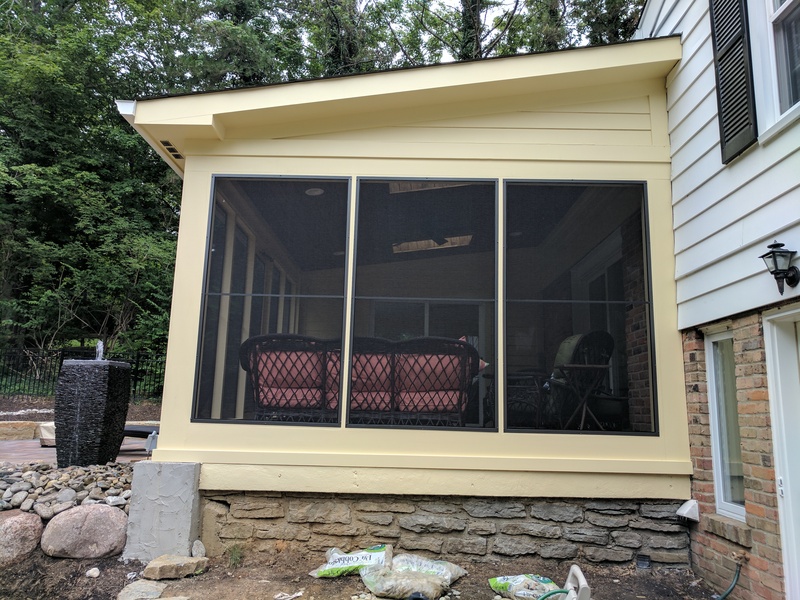 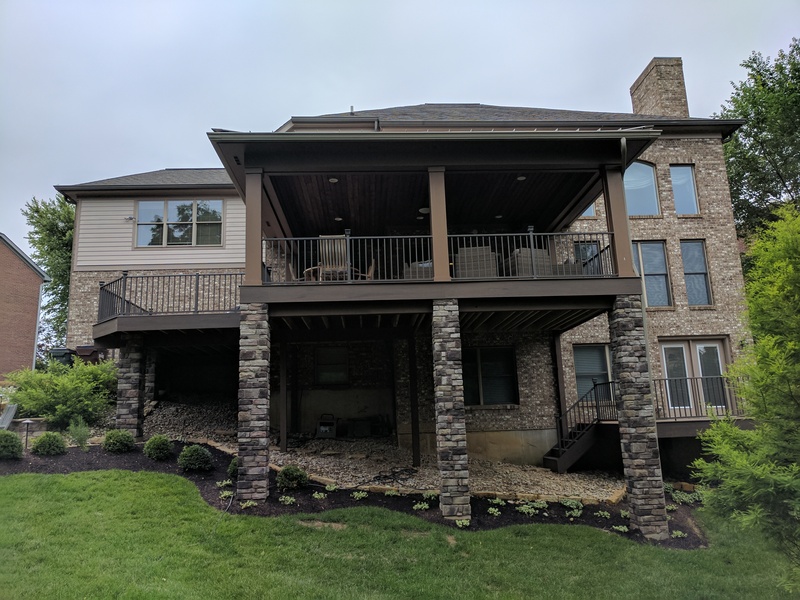 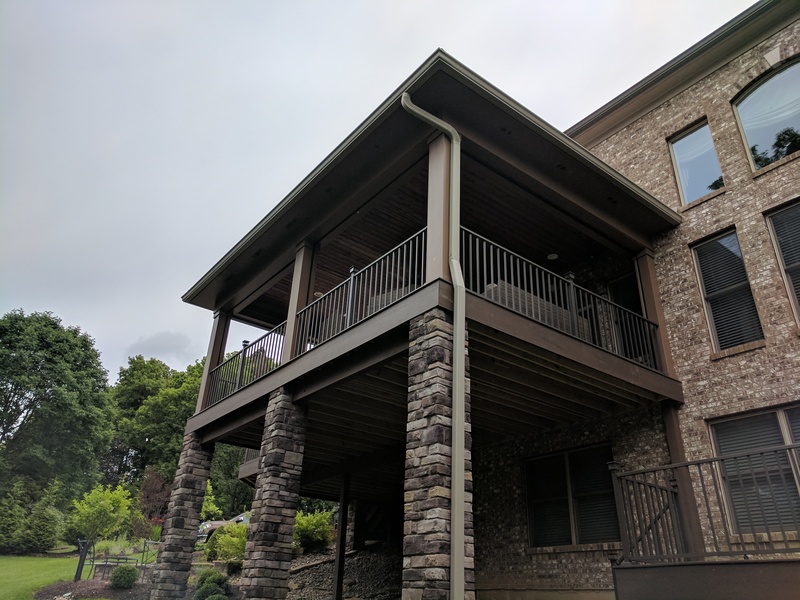 Your screened in porch can be designed to meet your specific needs and match your home for a seamless finish. 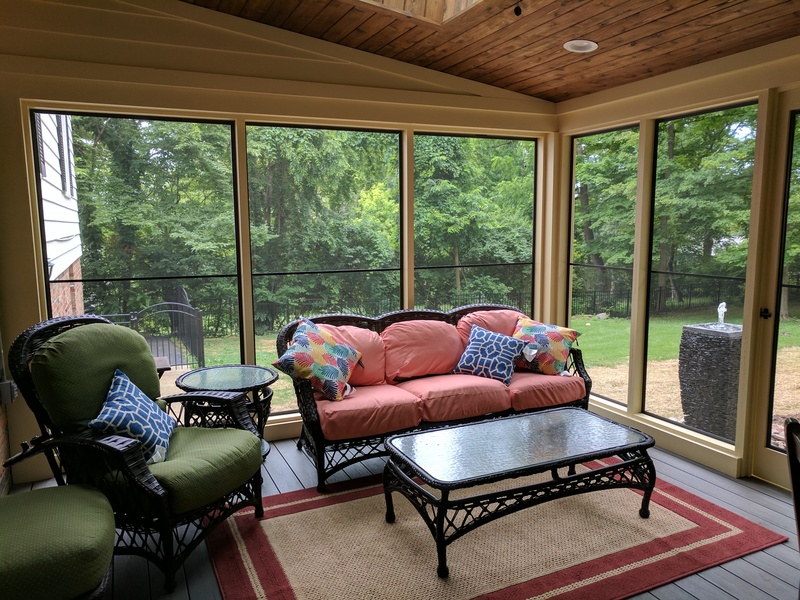 Screened in porches differ from a Four Seasons Room because they are aren’t insulated. 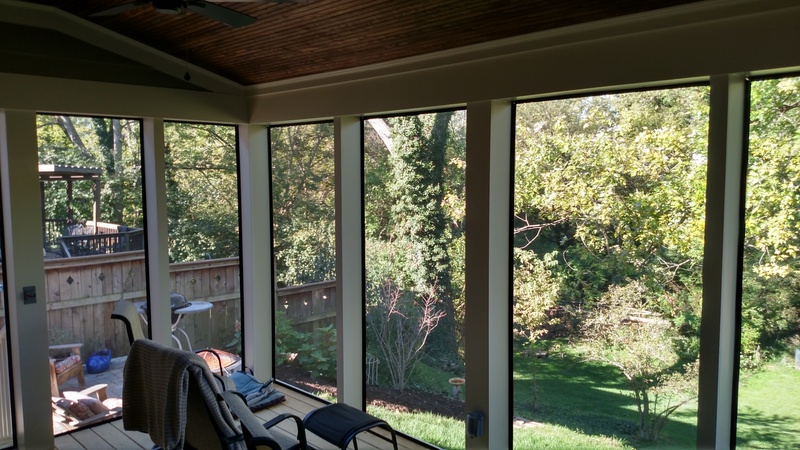 Therefore, they are closed off in the winter-time and can typically be used spring through fall in comfortable weather.